wellpleased | What a bonnie venue. 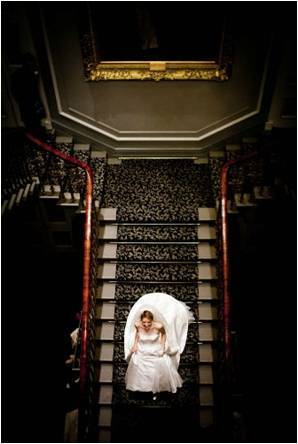 Can you believe this wedding is held in a Library in Edinburgh!? Wellpleased team love the idea of this and the transformation with it! 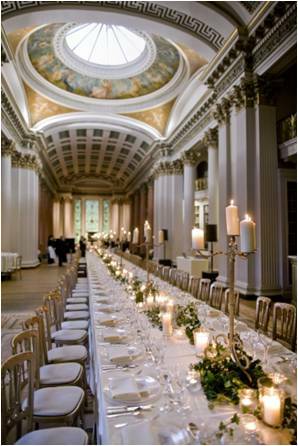 When it comes to researching your wedding venue, we are truly spoilt for choice with such an array of contrasting venues in and around Edinburgh, however, this particular venue is eye catching. 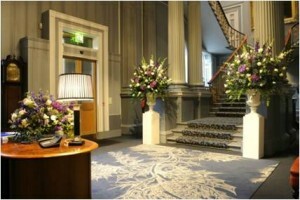 The Signet Library is placed in the heart of Endinburgh’s old town and is steeped in history. The building, with its lower and upper libraries, was completed in 1822 in time for the celebrated visit of King George IV to Edinburgh. 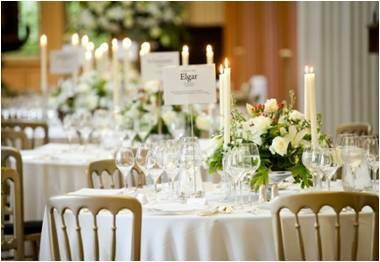 If you are a bride and groom grooms searching for a magical combination of breathtaking setting, gorgeous design and details for your wedding then this is perfect for you! Anything is possible here at Wellpleased.